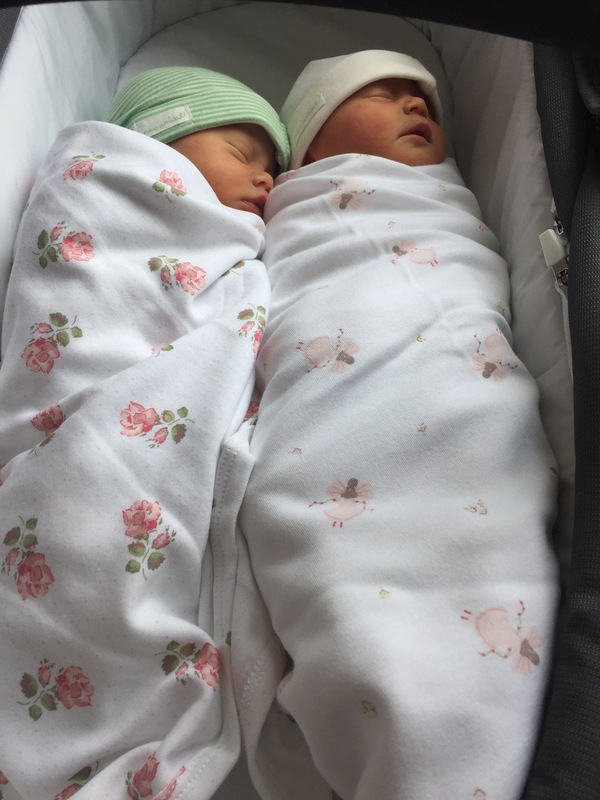 Alice Tui (5lb 2) and Cecilia Kiri (5lb 12), born Monday 15 August by c section at 37 weeks. Congratulations!!! They are so beautiful. Welcome to the world little ones!! I have twin boys and they are such a blessing, but so much work! 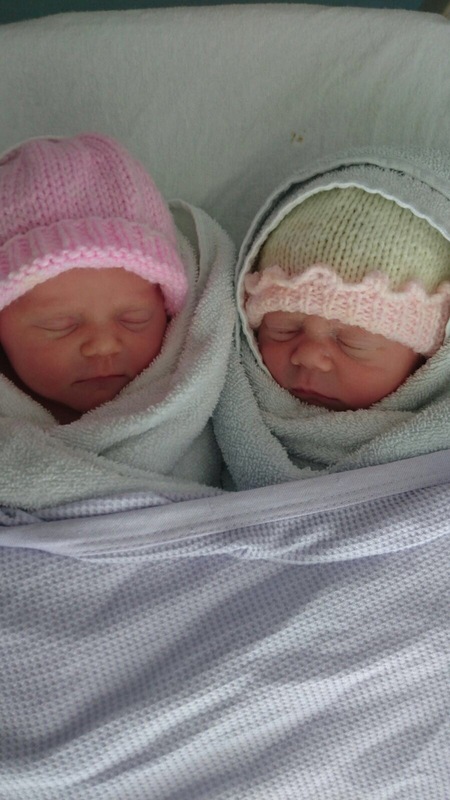 If you get a chance (after all of the flurry of excitement check out my new blog about life with twins – http://www.twinningatmotherhood.com Congrats again!! Well well well, what have we here?! I was so excited to see this pop up just now! Those girls are gorgeous!!!! Congratulations! PS great names as well!!! Congratulations! They are perfect! So beautiful! Hope you are feeling well! Congrats on two beautiful, healthy babies! Tell me about it! 12 days in and I think I’ve aged about 20 years …. 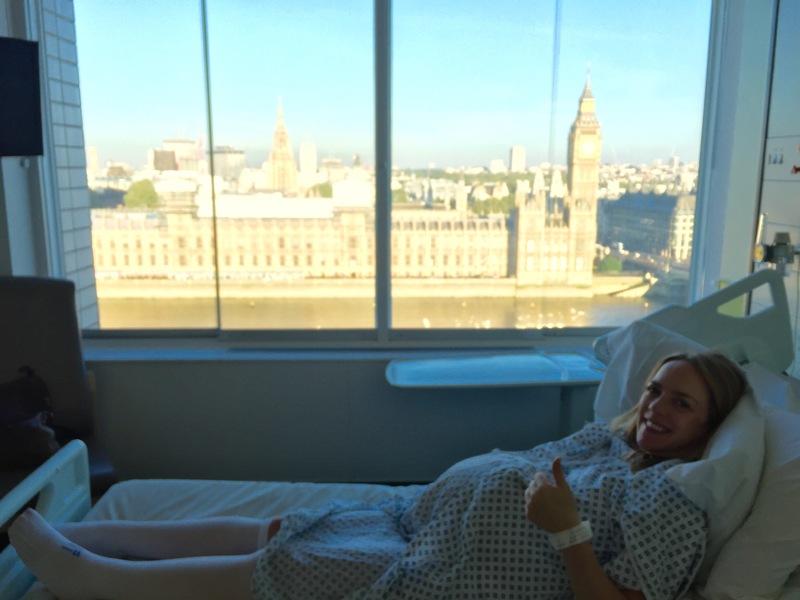 Congrats and what a view from your hospital window!